The Xero family love our bookkeepers â€“ over the years we have been really proud to be part of the growth in this industry, particularly in New Zealand and Australia. As founding sponsor of what is now called ICBNZ Bookkeepers, we are right behind the ICB Global Bookkeeping Week. Something that fills me with pride is the strong sense of community and belonging radiating through the profession in Australia and New Zealand. The Facebook groups I am part of are testament to the caring and collaborative manner in which bookkeepers work together to help support, and go above and beyond when needed. I can also count on bookies to be 100 percent engaged and present at any event. We see this routinely at bookkeeper conferences, Xero Roadshows and Xerocon – with many bookies sitting up front and centre, ready for a whoop whoop! From all of us at Xero, we would like to wish you all the very best for your special week of celebrations and will be following #raiseacup globally. If youâ€™re not already a member, head along to the Xero (official) NZ – Bookkeeper Partners Facebook page to see and share more news from the week. Also, donâ€™t forget to get creative with #RaiseACup to go in the draw to win a $50 voucher. Finally, we want to help you celebrate so for this week only, head along to the Xero store and grab your free tote bag (shipping included). As long as youâ€™re a Xero NZ partner and registered, the discount will be applied at checkout. 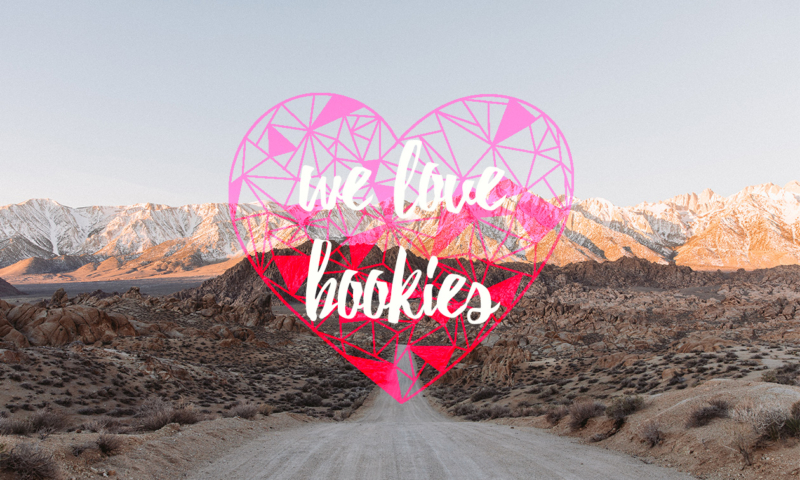 The post Saying hi to all our Bookkies worldwide appeared first on Xero Blog.